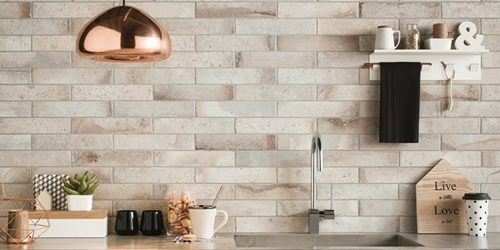 ESL Contracts | A tile wholesaler and distributor that delivers to the whole of the UK and Northern Ireland and the Republic of Ireland. 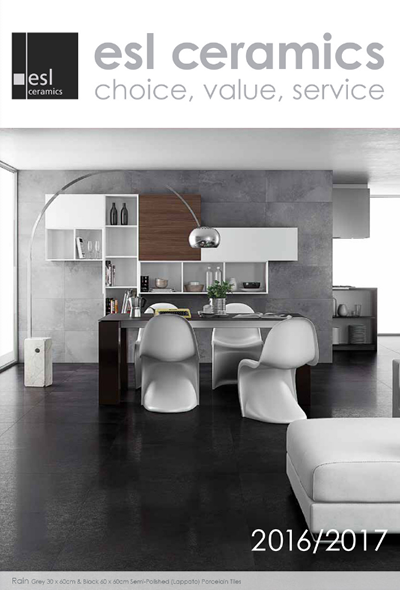 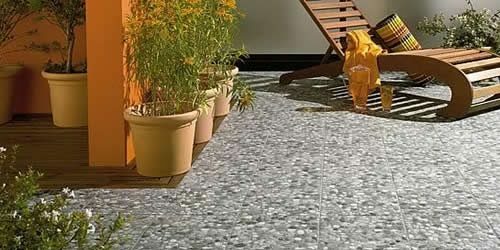 Welcome to the Contract and Specification website of ESL Ceramics. 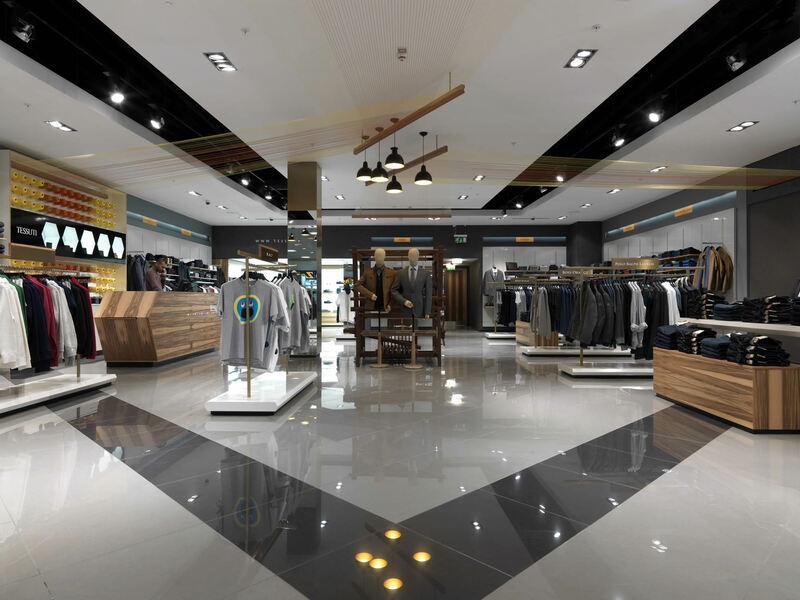 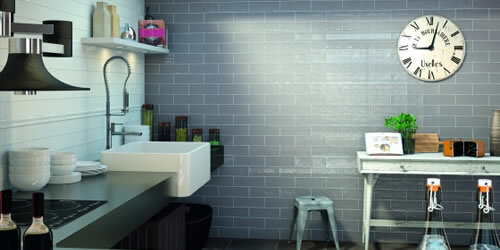 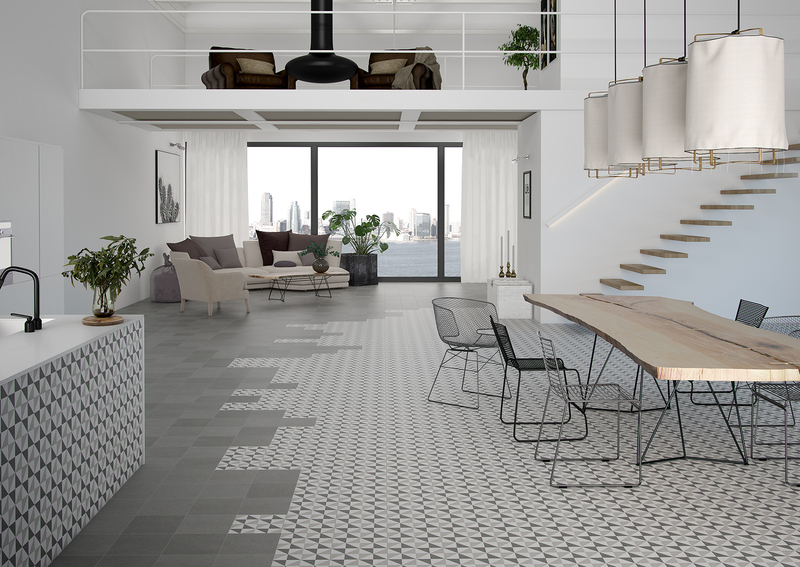 Established in 1980, ESL Ceramics are the preferred tile supplier for a wide range of projects including hotel, residential, retail, care home and student accommodation schemes both in the UK and Europe. 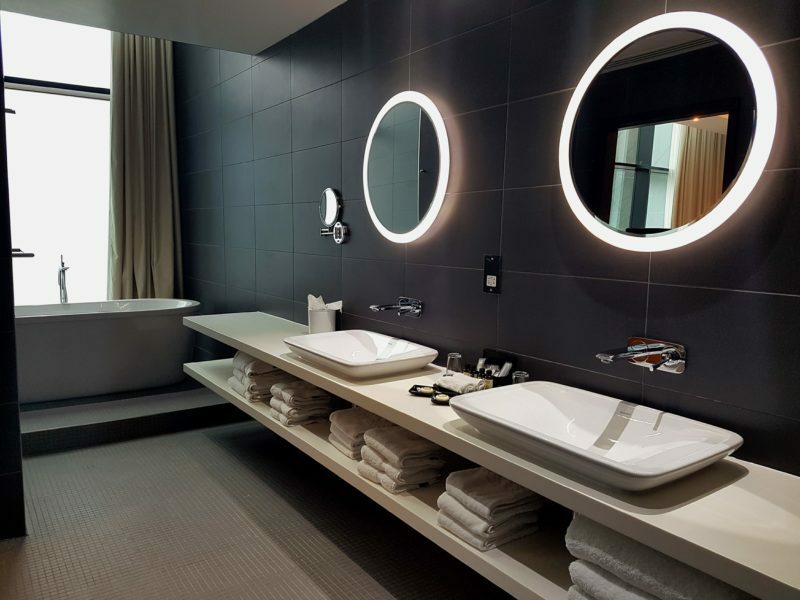 We have developed longstanding relationships with architects, interior designers and contractors by providing high quality innovative products, excellent customer service and pride ourselves on our personal, friendly approach. 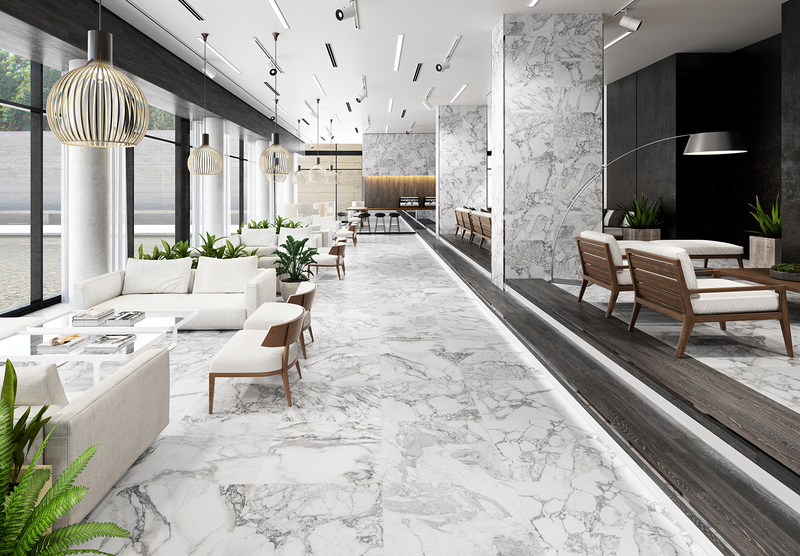 Our mission is to enable clients to keep project costs as low as possible without compromising the integrity of the overall design, or the quality of the products. 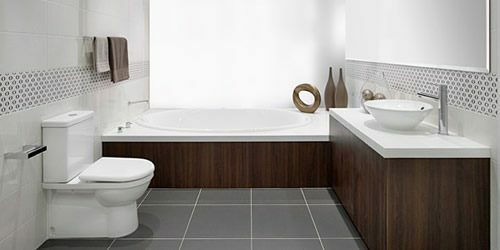 Clients are now increasingly insisting on the importance of value engineering and this is an area where we can really help. 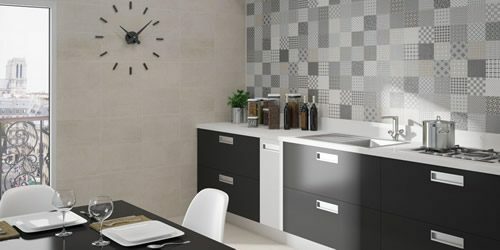 We prove time and again that high perceived value and high quality design can be achieved simultaneously without high costs. 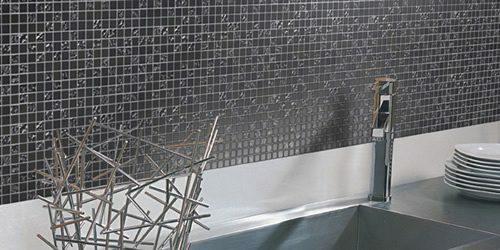 Our extensive range encompasses the latest top quality and innovative products from environmentally responsible manufacturers worldwide. 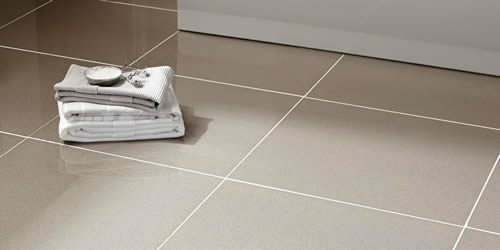 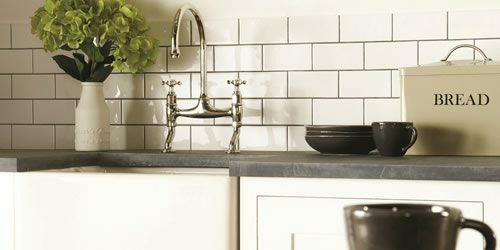 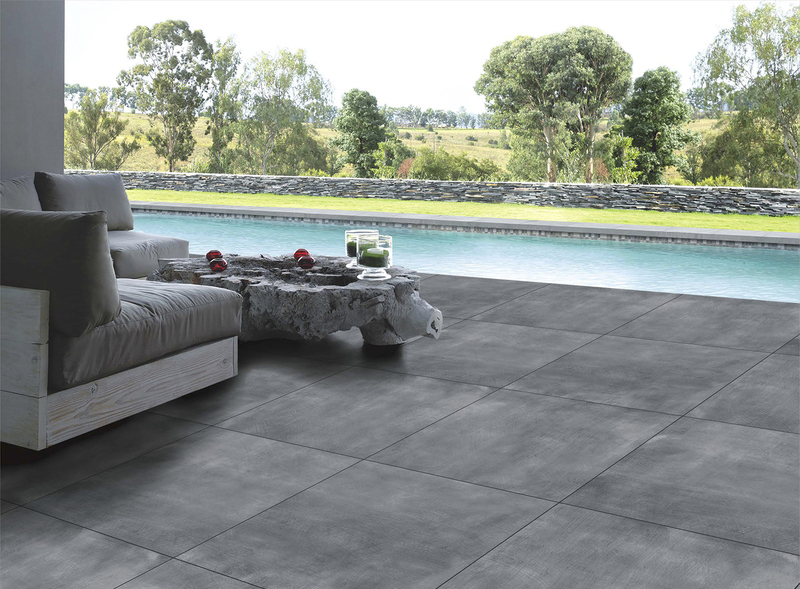 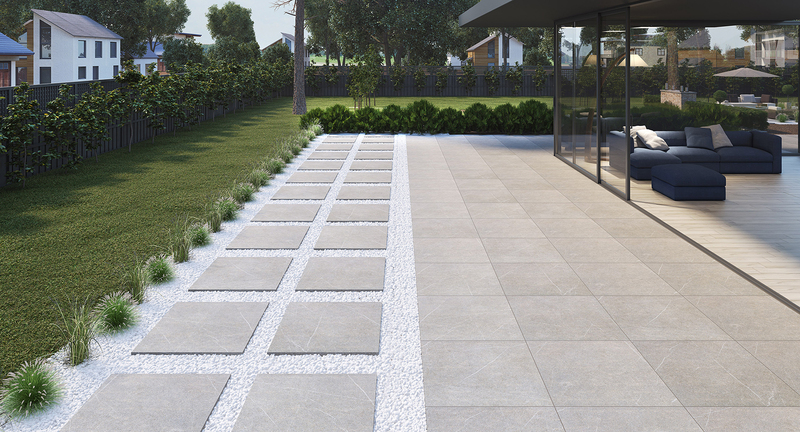 We supply polished, matt and anti-slip porcelain, as well as a huge choice of ceramic wall and floor tiles and mosaics with the majority available from our huge stocks in the UK. 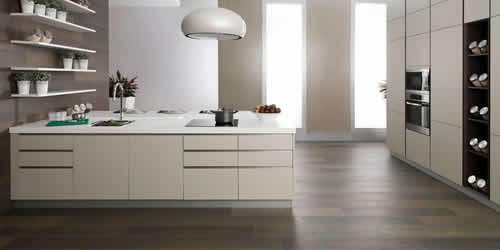 The range is continually being updated to keep it in line with both colour and industry trends. 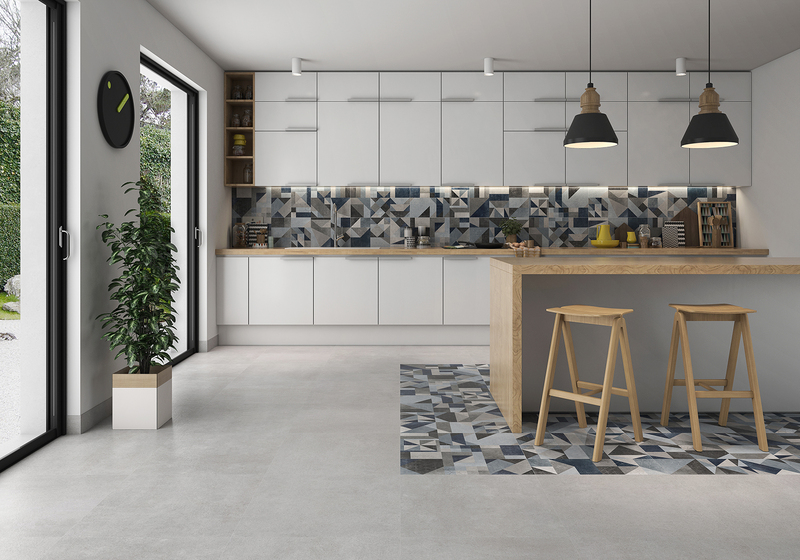 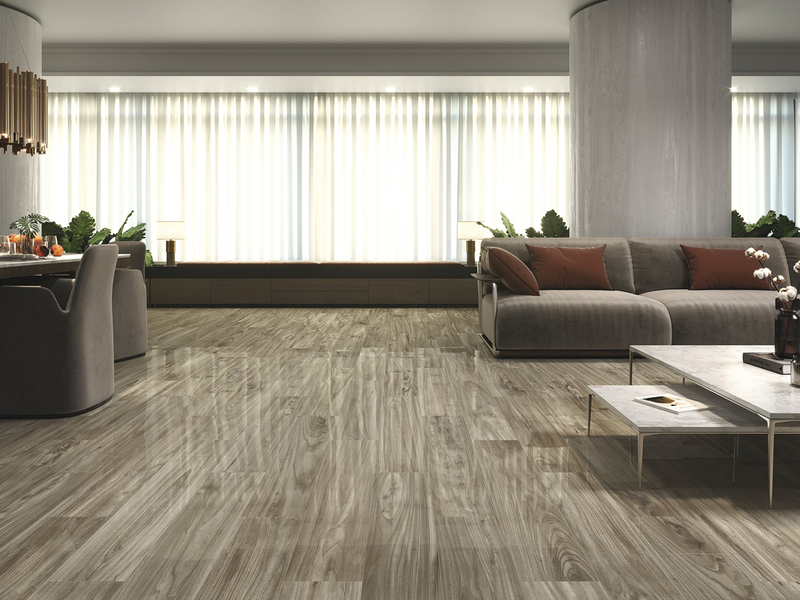 Our latest ranges include wood effect and cement effect porcelain tiles, patterned wall and floor tiles, and our newest products include 3D tactile surfaces and geometric shapes. 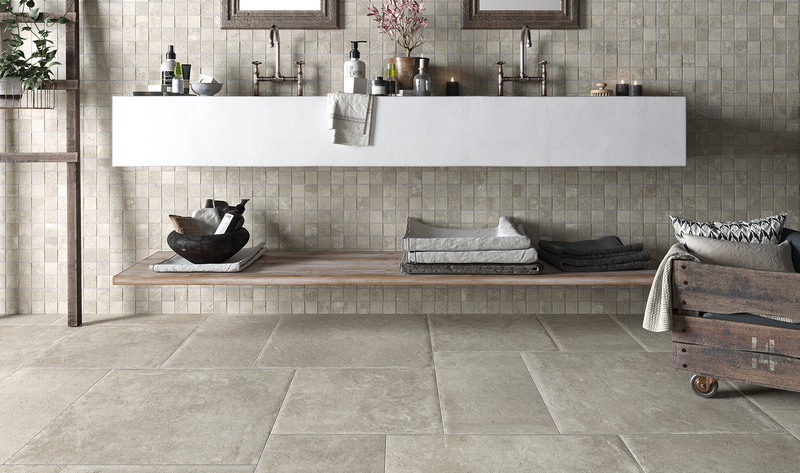 Our dedicated Contract and Specification Team has a combined 80 years of experience in the tile industry working for major manufacturers, importers and distributors.